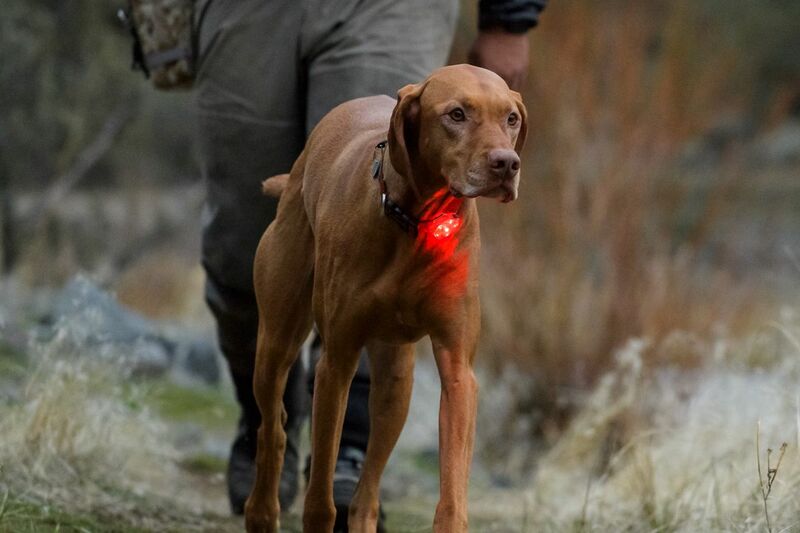 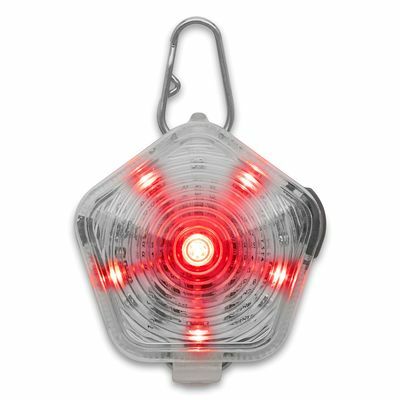 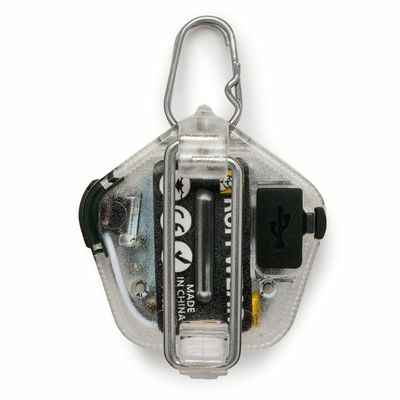 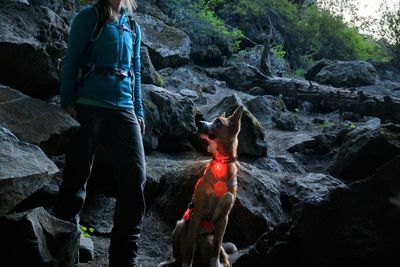 The Beacon™ is a high-performance safety light to help keep dogs visible in low-light conditions or inclement weather. The Beacon is durable and waterproof, with an easy-to-use Quick Clip™ that attaches to Ruffwear apparel, harnesses, collars, and other gear. 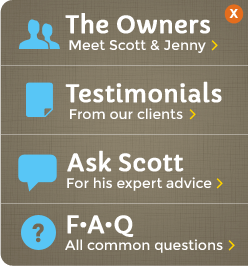 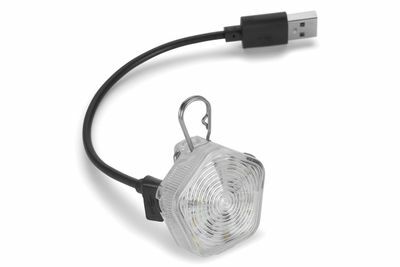 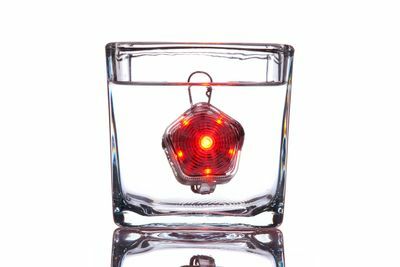 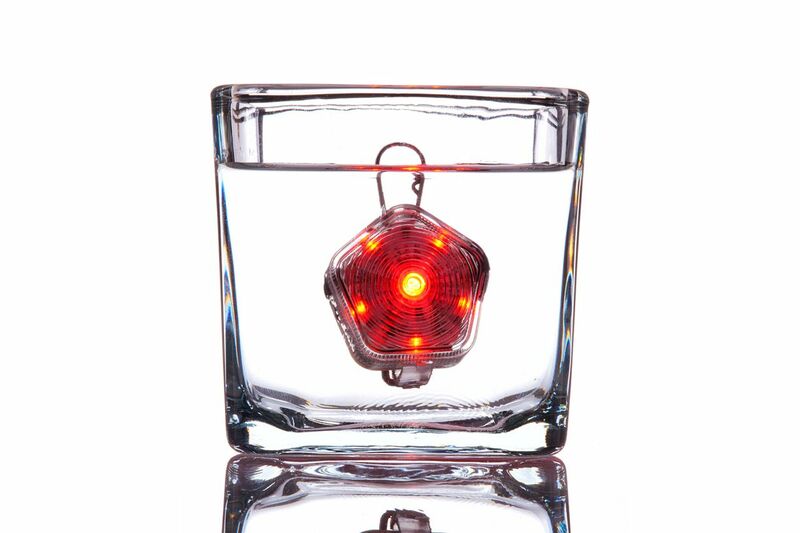 The Beacon is rechargeable, with indicator lights to let you know when it�s charging or the battery is low. 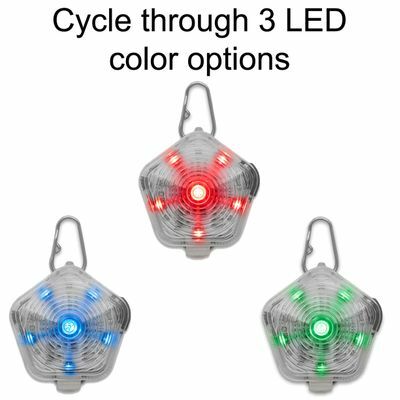 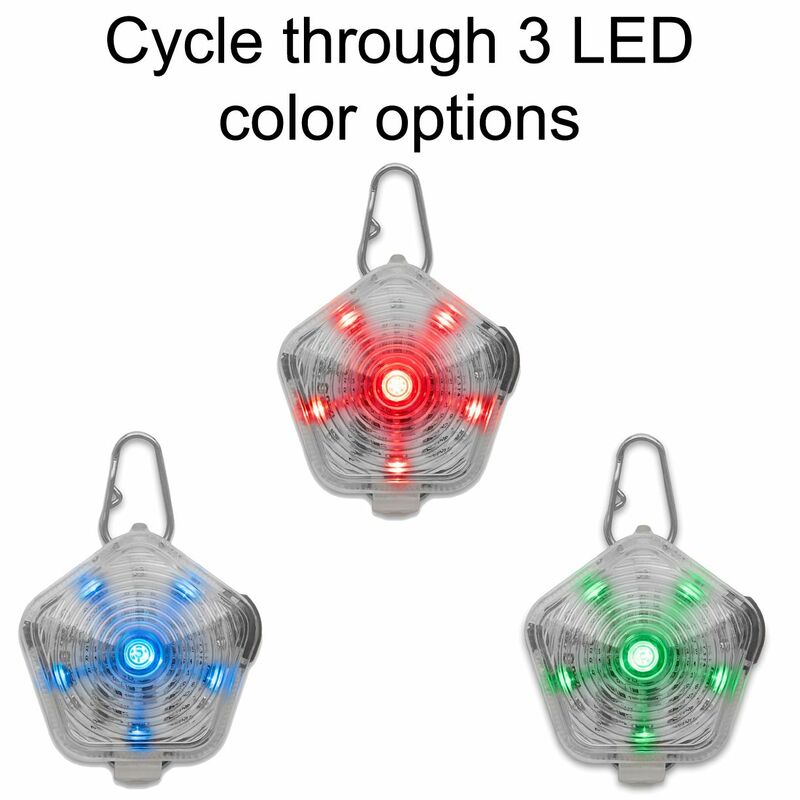 Easily cycle through three LED color options and three light modes for maximum visibility on your adventure. The Beacon is visible from all directions with a bright, full-body glow design.